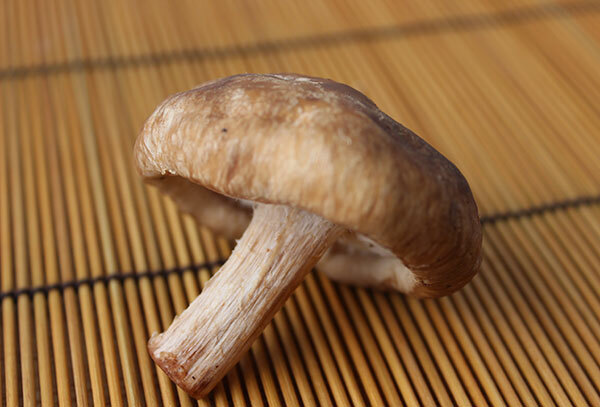 Shiitake mushroom is by far one of the world's most popular edible mushroom species. Known for its rich and robust flavor, it is used extensively in East Asian foods and cherished among gourmet chefs around the globe for its attractive culinary features. 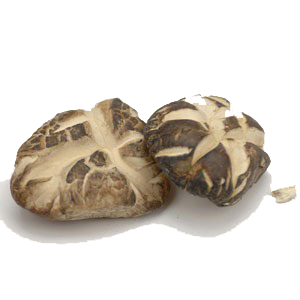 Although prized for its superior taste and texture, it is also a potent medicinal mushroom variety and immune system modulator. Comprised of beta-glucans and other polysaccharides, such as lentinan, emitanin and KS-2, it has been extensively researched for its potential pharmacological actions. 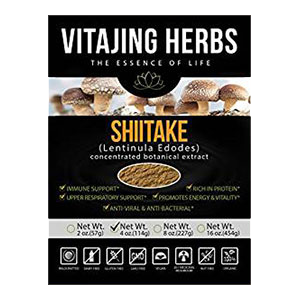 Definitely the most studied extracts of shiitake are the two preparations called LEM (Lentinus edodes mycelia extract) and the polysaccharide isolate referred to as lentinan, both of which demonstrate powerful immune boosting activities. Shiitake's have been utilized by humans for thousands of years. 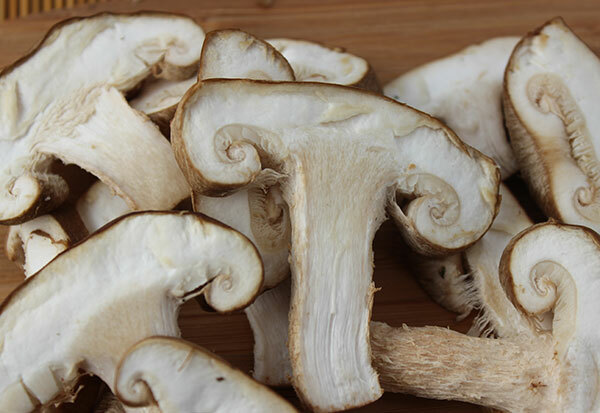 Most well-known in their native habitat locations in regions of China, Japan and Korea, the mushroom has been a long-revered food source as well as an age-old folk remedy for many ailments from the common cold to inflammatory related conditions. In Traditional Chinese Medicine, shiitake is identified as a food that has an "upward" movement on the "yang" energy of the body and is especially helpful for disorders associated with the lower body region. Often recommended for weak digestive systems, it is classified as having a "sweet flavor" which corresponds to the stomach and spleen meridians and organs. Referred to as hsiang ku in Chinese, a word describing its fragrant aroma, it is customarily used as a circulatory system regulator believed to "activate the blood" as well as neutralize the toxic influences. Shiitake mushroom, consumed as a food or supplement extract, has shown to have positive effects on reducing LDL cholesterol due in part to the amino acid constituent called eritadenine. In Japan and China it is also known to be helpful for reducing the risk of stroke as well as high blood pressure. Pronounced "she-tah-key", the mushroom is one of the most popular cultivated varieties next to Agaricus bisporus or white button mushrooms. 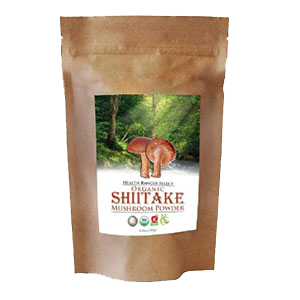 Found fresh or dried in markets worldwide, shiitake is one of the most convenient medicinal species to use over others, like chaga or coriolus, which in fact exhibit much stronger immune modulating attributes, but are not normally as suitable for culinary purposes. 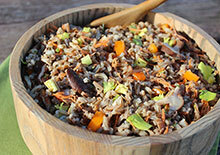 Shiitake is an exquisite tasting mushroom and easy to use in many recipes. 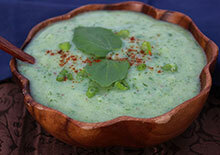 It is especially beneficial when heated in water or soups. This helps to release and concentrate the polysaccharide myco-nutrients into the liquid broth. For increased medicinal potency, it is also frequently consumed as a dietary supplement or hot water extract, usually produced from either the whole fruiting body, the mycelium biomass or isolated bioactive constituents, as is the case with the lentinan extracts. Not only is shiitake valued for its anticarcinogenic properties, but it is additionally effective as a natural anti-inflammatory, antibiotic and antiviral agent. 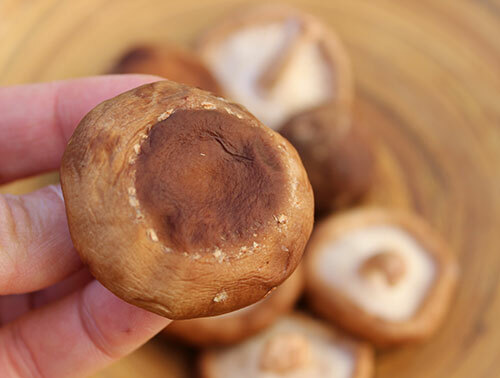 Both strengthening and restorative, shiitake is a recognized nutritional supplement for improving autoimmune disorders and is particularly healing for those with chronic fatigue syndrome. It is also therapeutically utilized as a nutritious dietary food source for other depressed immune conditions such as AIDS, hepatitis, herpes, allergies, candida overgrowth as well as influenza or the common cold. 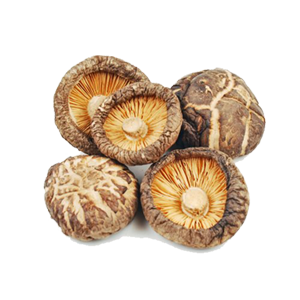 Shiitake (Lentinus edodes) is native to East Asian countries, where it has been wild harvested and extensively cultivated as a common edible mushroom variety, often prepared with daily meals and miso soups. Lentinus edodes is a wood-decaying fungus, growing wild on deciduous tree species like chestnut, oak, maple, beech and mulberry. Preferring warm and moist climate zones, shiitake typically flushes in groups rather than as a isolated mycelium species. 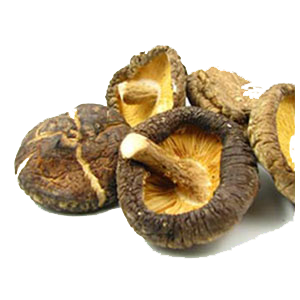 Originally cultivated using ancient shiitake growing methods, usually on hardwood logs, the mushroom is now widely propagated for commercial use on natural wood pulp, a rice medium or artificial substrate, and less frequently on cut tree logs. 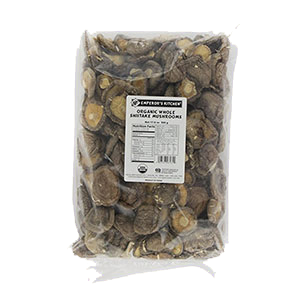 Shiitake mushroom contains a number of polysaccharides with beneficial effects as immune system modulators and "host defense potentiators" (HDP's) or the ability to enhance one's defense mechanisms. The most well-known of these myco-constituents is definitely lentinan, but others such as emitanin and KS-2 have also been identified. Lentinan, first isolated from Lentinus edodes in 1969, is a beta-glucan polysaccharide that can significantly boost immune response by inducing the body's production of interferon. Interferons are signaling proteins that are released by host cells to defend against and eliminate pathogenic substances. The word interferon comes from the word "to interfere" as it disrupts the continued growth of harmful viruses, tumor cells, parasites or bacteria. Interferons also stimulate other immune cells and is part of the reason lentinan has been shown to promote NK cell and white blood cell activity. Research investigating the anticancer properties of shiitake mushrooms has been ongoing since at least the 1960's. 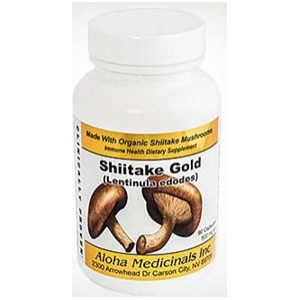 In this research, lentinan has been the most frequently studied compound found in shiitake or L. edodes mushroom and was actually approved in Japan in 1985 for use as an adjunct in cancer therapy. Lentinan extract has been used in combination with other tonic herbs and mushroom extracts, also known to stimulate white blood cells. 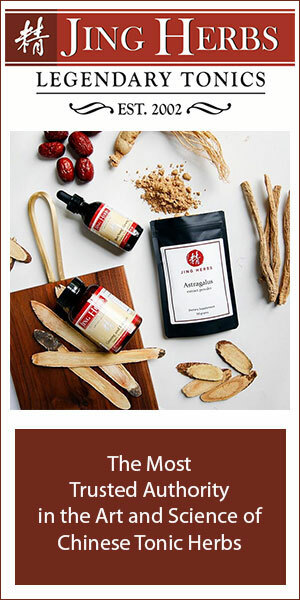 The three most common of which include reishi, astragalus root and PSK, the active ingredient in coriolus mushroom. 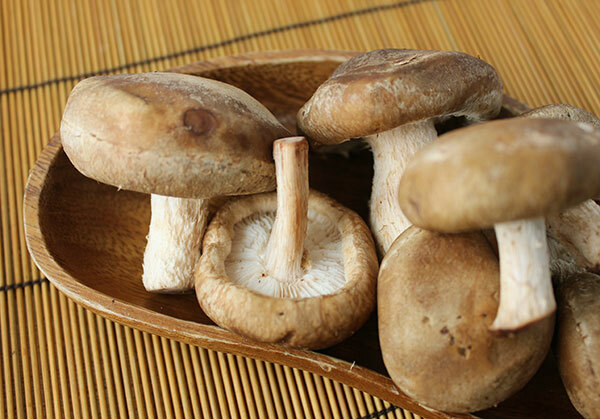 Both the concentrated shiitake powders and hot water extracts, as well as the simmered fresh mushrooms, contain lentinan and other polysaccharide compounds in high amounts. 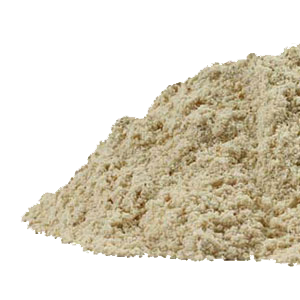 Several studies using the whole dried fruiting body powder have proven significant immune stimulating properties. The lentinan derived from shiitake has been known to aid in the treatment of other autoimmune disorders including chronic fatigue syndrome. In the book "Shiitake: The Healing Mushroom", Kenneth Jones dedicates an entire chapter to shiitake and its benefits for CFS. It was discovered over a decade ago that those with chronic fatigue syndrome also appear to have extremely low levels of NK cell activity. In one 2010 study entitled "Biomarkers in chronic fatigue syndrome: evaluation of natural killer cell function", evidence demonstrated that people with chronic fatigue syndrome have decreased function and abnormal activation of NK cells. 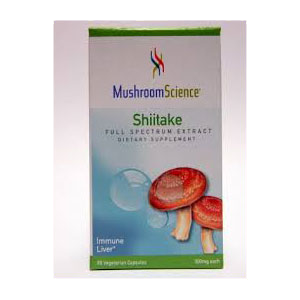 As we mentioned, shiitake mushroom induces the production of interferon, which can encourage NK cell activity. Although many of the popular edible mushrooms are not recommended for those with candida overgrowth, shiitake and other medicinal varieties do not encourage the development of fungal yeast strains, but in fact help to reestablish beneficial microflora through building immune response. The eritadenine is believed to lower cholesterol and lipids by blocking the way it is absorbed into the bloodstream, essentially diverting it to the liver where it can be further processed. In other more recent studies, low to medium doses of shiitake powder were demonstrated to be a functional supplement for preventing obesity and related metabolic disorders by also inhibiting fat deposition as well as plasma triglycerides. Shiitake, as well as reishi and maitake, have shown to be beneficial in reducing high blood pressure through its LDL cholesterol-lowering properties. According to the book entitled Shiitake: The Healing Mushroom, "In Japan there are modern-day accounts of high blood pressure normalizing or being substantially lowered from eating eight mushrooms a day for a couple of weeks." In one study investigating the effects of maitake and shiitake on hypertensive rats, results indicated a decrease in cholesterol levels as well as a reduction in blood pressure. All forms of shiitake mushroom, powder and extracts contain the anti-inflammatory amino acid "ergothioneine." This bioactive compound has been proven to be especially effective for reducing the inflammation related to atherosclerotic cardiovascular disease as demonstrated in the 2015 study entitled, "Ergothioneine represses inflammation and dysfunction in human endothelial cells exposed to oxidized low-density lipoprotein." 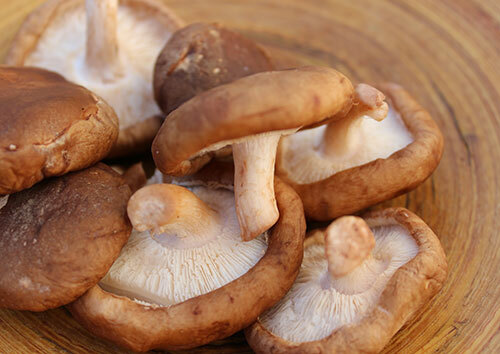 Shiitake mushrooms are naturally high in certain vitamins, minerals, dietary fiber and amino acids. This includes vitamin D, B vitamins, vitamin K, copper, selenium, pantothenic acid with high amounts of iron in the caps and zinc in the stems. The mushroom contains the antioxidant substance called thioproline, known to be helpful in removing nitrites or nitrosamine preservatives found in some food products. Shiitake, as well as other mushrooms, are considered one of the best dietary sources of germanium, a natural dextofier and immune booster. One of the great things about shiitake is that they are relatively easy to grow indoors on a mushroom growing log or cake. 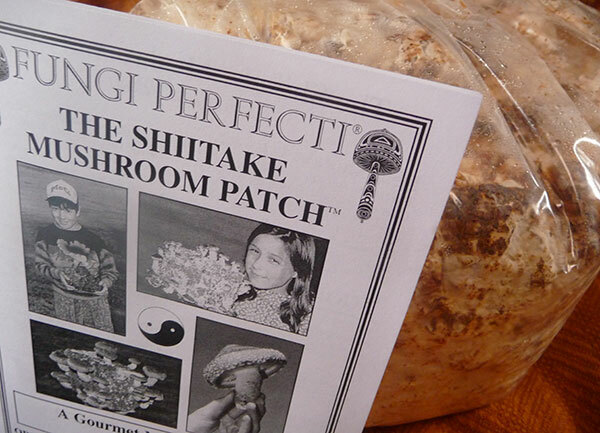 Shiitake's are prolific and inexpensive to cultivate at home with a mushroom growing starter kit. 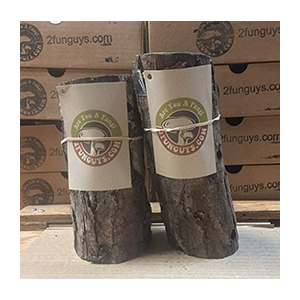 The shiitake mushroom also makes an excellent log growing variety for incorporating into outdoor permaculture design. They can be used to speed up log decomposition, which will later feed the soil, whilst providing an abundant food source simultaneously. Fresh Mushroom Fruiting Body - The whole cultivated, wild or home grown fresh mushroom. Dried Fruiting Body - The dried whole mushroom, mushroom slices or powder that can be reconstituted or prepared in hot liquids. 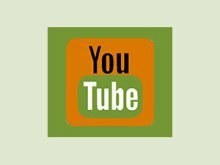 Hot Water Extracts - These are primarily created from the fruiting body or mycelium biomass; available in powder or capsule form. 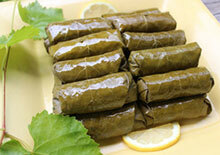 Standardized Extracts - Lab produced extracts composed of standard ratios of certain active constituents like lentinan. Extracts of the active compounds are mainly sold in Japan. 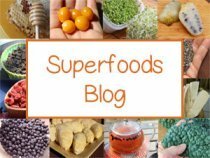 It is important to eat nutritious whole foods and superfoods that keep the immune system functioning optimally so we can prevent major health issues further down the road. 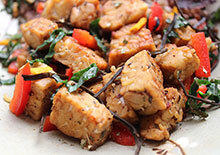 Shiitake is an easy food to integrate into the diet on a regular basis to assist in achieving this goal. 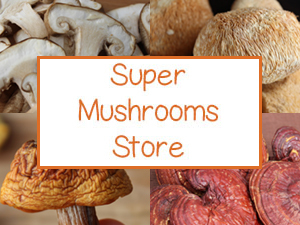 Although some of the other medicinal mushrooms have been proven to exhibit stronger immune boosting effects, shiitake is widely available and more familiar to most people. Fresh mushrooms can usually be found in the produce sections of most markets and easier to incorporate into meals and recipes than mushrooms like chaga, coriolus and reishi mushroom. Maitake is another extremely beneficial medicinal that is close to shiitake in texture and flavor. It is becoming more common to find fresh maitake in supermarkets alongside other less medicinal variety's like oyster, crimini, or portabella. Shiitake mushrooms can be eaten raw like other store bought varieties, but can cause digestive disturbance for some individuals such as flatulence and abdominal bloating. Generally, we don't recommend consuming them in their raw state as all medicinal mushroom varieties need to be heated, preferably simmered in water as a liquid broth, to release their polysaccharide-rich nutrients. They can also be sautéed, steamed or baked with other foods as well as prepared in soups or with grains like our two favorites, quinoa or wild rice. As another alternative to heating the actual mushroom, marinating and dehydrating shiitake does help to soft the fibers and increases the nutritional value. 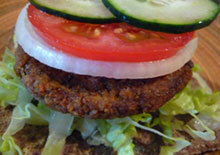 The raw mushroom is also more digestible when finely processed into recipes rather than chopped or sliced. These preparation techniques are often used by those adhering to a raw food diet. 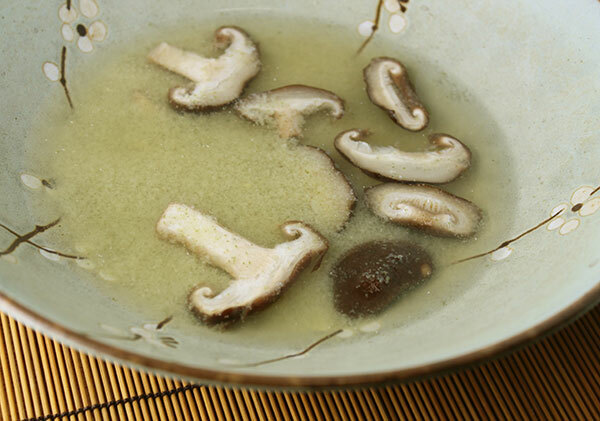 The mushroom goes well in miso soup, accompanied with seaweeds, and is delicious when prepared in tempeh recipes. The best and most medicinally effective way to use this mushroom is to consume the hot water extracts in powder or capsule form. 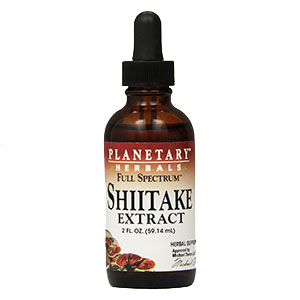 For greatest health benefits we advise consuming both the mushroom and extracts simultaneously. 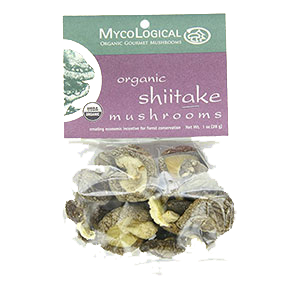 Generally, shiitake has no toxic effects when ingested and is considered a safe food to consume on a regular basis. On very rare occasions, however, some people experience a toxic reaction to the raw mushroom which causes a skin outbreak called shiitake dermatitis. In addition, those with allergies to mushrooms should avoid ingesting. Consult your health care provider before taking shiitake extracts, especially if you are pregnant, nursing or have a serious medical condition or are taking prescription medications.